Dente Trading is about delivering you the very best in kitchen stone slabs. We import only the “chosen ones” from around the world to fit your wants and needs. When it comes to building or remodeling your kitchen, we want you to have the one and only kind of stone you install. From Marble, Onyx, Granite, Quartz, and more, Dente Trading is here for you. Have your contractor or consultant give us a call today to reserve your stone slab. Your kitchen is more than just another room in your home, condo, or penthouse; it’s the heart of your residence. Whether you live alone or host guests frequently, you have a taste for the exorbitant. 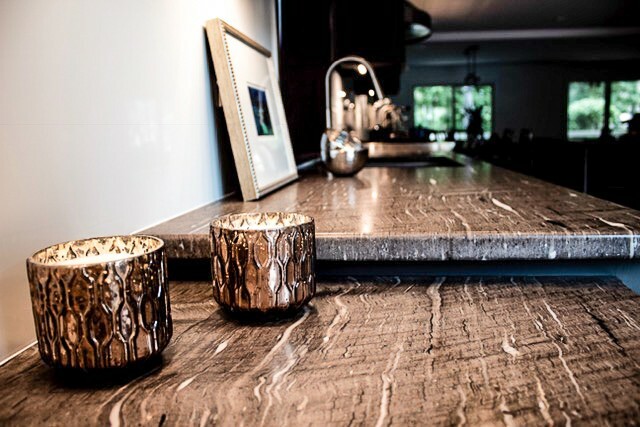 A kitchen with the the best sourced stone from around the world communicates class, status, and sophistication. You deserve high-quality stone, and Dente Trading is here to deliver it to you. A beautiful, luxurious kitchen is more than a space to cook, clean, and gather; it’s a status symbol. A large, exorbitant kitchen shows those who visit that you spared no expense to design and build a kitchen that exceeds even your standards. This communicates so much more than a “kitchen remodel.” You aim to be the standard others around you strive for, so treat your kitchen with the same respect as you do your standards. Reserve your stone slabs with Dente Trading today! You may desire a luxurious kitchen, but that doesn’t mean it cannot function differently than a regular kitchen. A kitchen that functions to fit your lifestyle and offers you a beautiful experience is worth more than any price tag could ever mark. 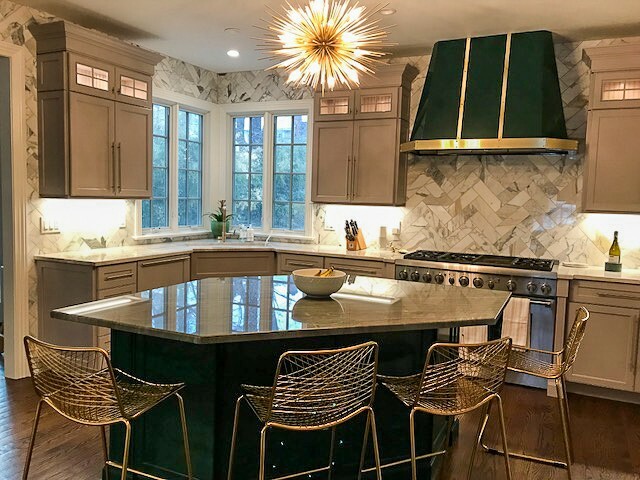 As you choose your marble, quartz, or limestone for your New York City kitchen, keep in mind how the space will function for you, as well. What’s a beautiful, extravagant kitchen worth to you? Do you want those you host frequently to inundate you with compliments about your kitchen? The value of your kitchen extends beyond cost. There is emotional and social value, too. Luxuriant stone products add to that value. A kitchen is more than just another room; it’s the heart of your residence. Treat it as such.